In the action role-playing game Path of Exile, your job is to find a way out of this bleak world and return to your homeland - no matter what. At the start of the game you have six different classes to choose from, which define your basic skills and roughly determine the further character development in the game. The melee classes Duelist, Templar, Marauder and Shadow correspond to the typical online role-playing classes Assassin, Paladin, Warrior and Rogue. The Ranger and the Witch, on the other hand, are ranged classes. While Ranger, Marauder, and Witch are each designed for Dexterity, Strength, and Intelligence, Templar, Duelist, and Shadow are hybrid classes that specialize in each of two main attributes. The special class Scion, which you unlock later, is not specialized and has as many points in the three main attributes at the beginning of the game. Path of Exile is divided into several chapters, each containing several instances. You can do this alone or in a group. To make the journey less burdensome, most of the instances are connected via waypoints, which allow you to teleport from one instance to another or quickly drop by in the next town. This is especially useful when the inventory is full again and you want to sell a few items. 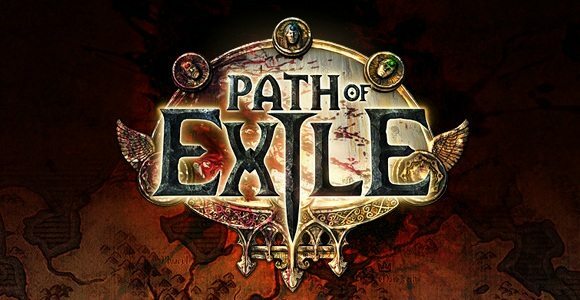 Although the actual gameplay is not dissimilar to other action role-playing games like Diablo, there are a few things that made the developers of Path of Exile different. For example, there is no game currency in the true sense of the word in this free Action RPG. In the shop of the game you can buy new equipment for scrolls and orbs. These can be found in chests or in the loot of killed monsters. The thing has a catch. Both orbs and scrolls have special abilities - so you have to decide whether you prefer to consume the item and, for example, upgrade a weapon or use the item as a means of payment. In addition, Path of Exile offers an enormous skill tree and a huge assortment of items that you can even change. In Path of Exile, no player is like the other. Whenever you are in need of PoE currency to make the journey of getting new items smoothly, U4GM must be your best choice. We offer cheap PoE orbs with reasonable price, fast delivery and best services!